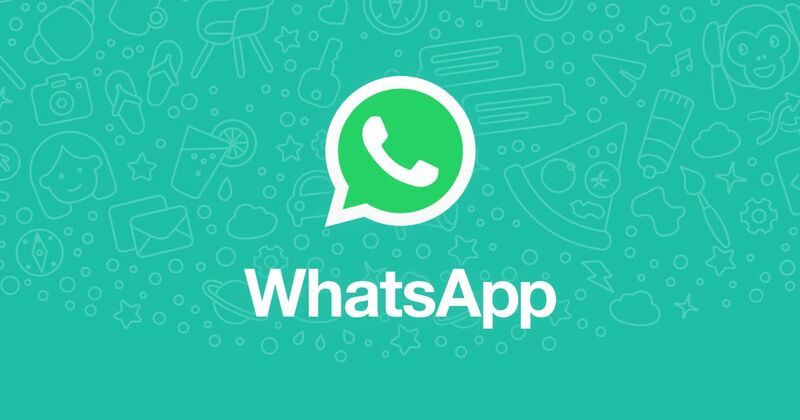 WhatsApp said Thursday it is planning to limit message forwarding in India, where two dozen people have been killed this year in violent mobs fueled by rumours spreading on the global messaging platform, and is instituting a new global limit on forwards around the world. The company said in a blog post-Thursday evening in the United States that it is launching a test to limit forwarding on WhatsApp in India, where people forward more messages and videos than anywhere else in the world. The controls include a plan to limit the number of chats that users can send forward to five in India and remove the "quick forward" button next to media messages. For the global version of the application, the company will limit the number of forwards to 20 other groups. The move marks a major change to the architecture of an application increasingly used for political communication by 1.5 billion people across the world in response to public pressure and a departure for a service that has long taken a more hands-off approach. "We believe that these changes - which we'll continue to evaluate - will help keep WhatsApp the way it was designed to be: a private messaging app," WhatsApp's spokesman Carl Woog wrote. Earlier Thursday, India's Ministry of Electronics and Information Technology had warned WhatsApp to come up with more effective solutions to stop mob violence - or face legal action. The government said in a statement that the general sentiment in the country is that "much more needs to be done by WhatsApp." "When rumours and fake news get propagated by mischief mongers, the medium used for such propagation cannot evade responsibility and accountability," the government wrote. "If they remain, mute spectators, they are liable to be treated as abettors and thereafter face consequent legal action." Other countries around the world have also grappled with the spread of fake news on the platform - including during a recent yellow fever epidemic in Brazil - but in India, the fake news problem is particularly pernicious because so many digitally naive users are coming online for the first time. Many of the mobs attacked people they thought were child kidnappers because of rumours that had spread on WhatsApp. Officials from the Menlo Park, California-based company are in India this week to meet with digital literacy organisations and civil society leaders to discuss the spate of violence that has prompted calls for it to do more to control the spread of viral content on the app, used by 225 million people in India, according to the Indian government. The company, owned by Facebook, said this week that it had studied the way that WhatsApp was used by a particular Indian political party - which it did not name - in a recent state election in Karnataka, saying that campaign operatives formed dozens of WhatsApp groups, added telephone numbers and used those groups to send thousands of politically oriented spam messages. Spokesmen for the two major national political parties - the governing Bharatiya Janata Party and the main opposition Indian National Congress - denied manipulating the app. WhatsApp said that use of the app in this ways violates its terms of service - as well as why the app was built in the first place. "We built WhatsApp as a private messaging app - a simple, secure and reliable way to communicate with friends and family. And as we've added new features, we've been careful to try and keep that feeling of intimacy which people say they love," Woog wrote.